The Rookies is a global competition for young designers, creators, innovators, and artists. After got awesome achievements in 2016 which received a total of 1,824 entries from 479 schools in 77 countries. 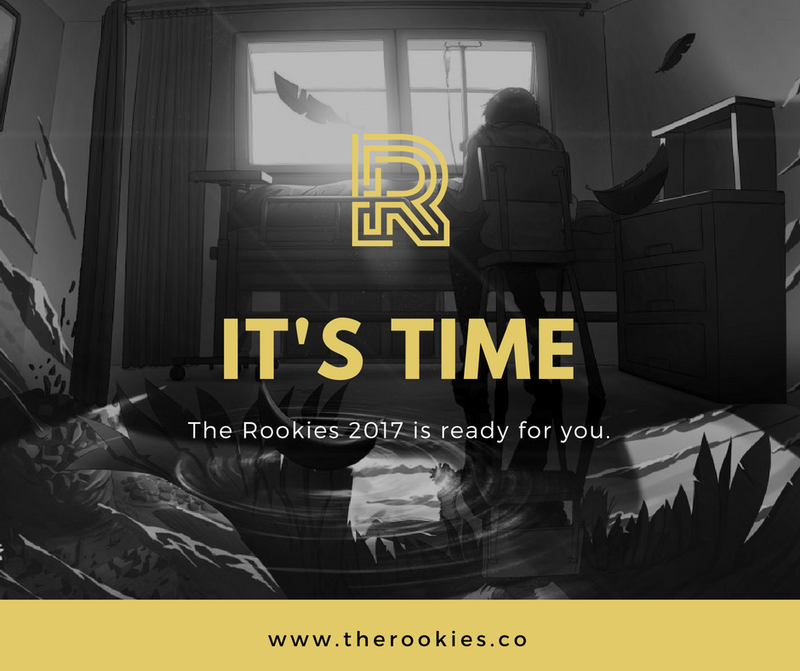 The Rookies 2017 competitions finally kicks off. 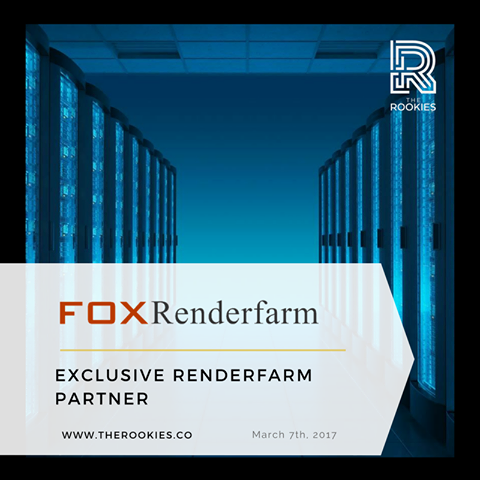 And FoxRenderfarm is proud of being the Exclusive Render Farm Partner for the great event in 2017. 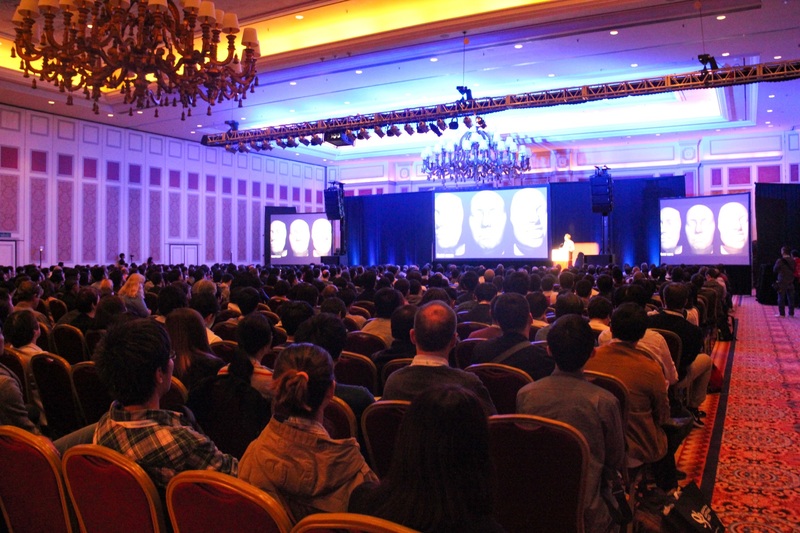 The Rookies is the acclaimed international competition for young creatives. 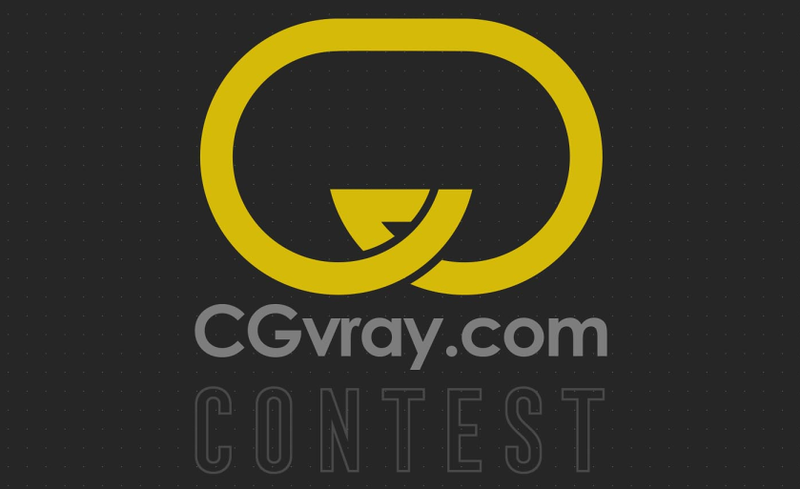 Founded in 2009 to showcase the most talented student designers, illustrators, film makers, animators, developers, digital artists, and launch them into the career of their dreams. 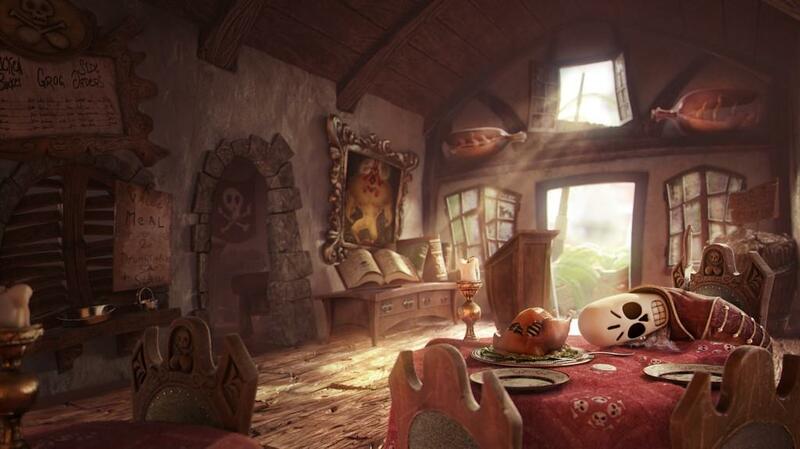 1.Visit The Rookies official website: http://www.therookies.co. 3.After that, create your own portfolio page for showing your work. Note: Please make sure you are student or recent graduate at least 18 years old. How lovely the prizes are there! It is totally free to enter, why not come there to show your skills and win the awesome prizes now?